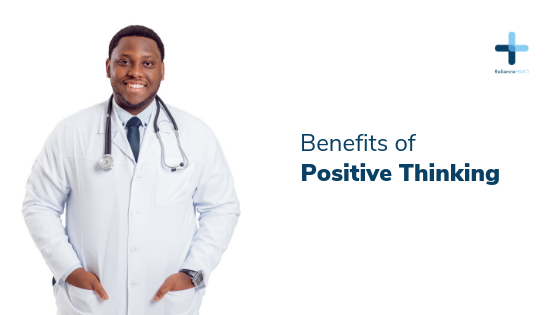 The key to a healthy and happy life lies in staying positive. Spreading positivity, happiness and cheer all around keeps the body fit and the mind, tension-free. Yes, our day-to-day lives are very hectic, and we often feel weighed-down by life’s pressures and demands, which can be very tiring. But as we may have experienced, a positive atmosphere along with a good and hearty laugh does wonders and leaves one feeling refreshed and rejuvenated. 5) Improved Relationships – You’ll attract positive people in your life. When you’re feeling good, people want to be around you more. The more you show gratitude and love for others – the more you’ll receive. 6) Increases Courage – Fear comes from negative thoughts. Being a positive thinker eliminates fear. Courage comes from the fact that if you stay positive you will know that whatever happens in your life, you can deal with it. Make a conscious choice – today and every day – to think positive. Keep in mind that unpleasant or bad events are only temporary. You may not be able to control the situation – But you can Control Your Thoughts and Attitude.